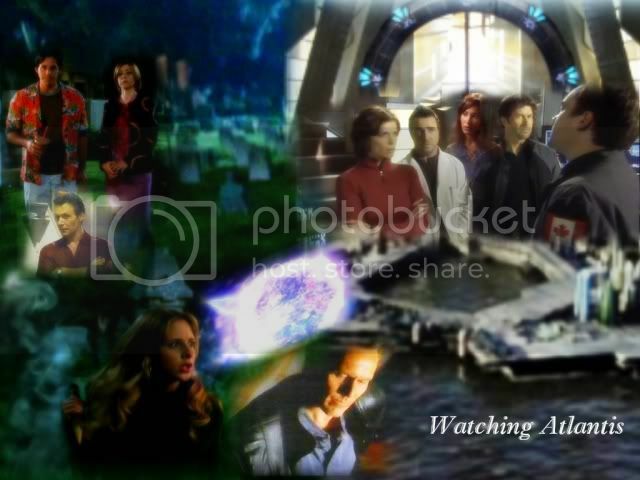 A xover SGA/BTVS...it's a great idea!!! Your fic is brilliant, love it!! !